With the economic recovery, more people are getting interested in cosmetic surgery to look and feel their best. However, the price tag still stops a lot of people from getting the procedures they want or even need. Not every cosmetic surgery is for the sake of vanity. Some popular reasons include to repair damage caused by an accident, injury or illness, such as reconstructive surgery after mastectomy for breast cancer survivors. United Medical Credit believes there’s no bad reason to get the procedures you need, and we want to make it as simple as possible to get you financed! Our online application process is simple and fast. We email you immediately to verify that we’ve received your application. Our loan officers usually contact you within 30 minutes to double-check the information on your application and start the process, as well as going over the terms and conditions. We can generally give an answer within 24 hours, but we can usually give you an answer in a couple of hours. We want all our clients to have a great experience from day one, and that’s why we are committed to making sure we service every client’s application quickly. 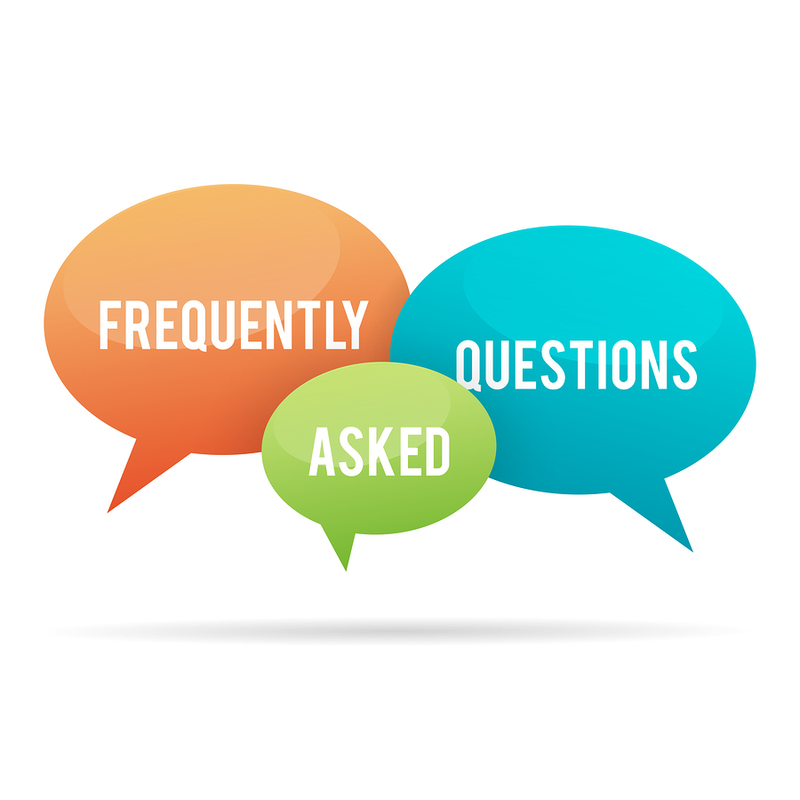 Our clients ask us a lot of questions about our services, and we like to keep our process transparent and straightforward. So, in that spirit, here are some of the questions we often get about our process. What kinds of procedures can I get financed through UMC? There really aren’t any limits on what you can get done. Our most popular request is for breast augmentation, followed by tummy tucks and facelifts. However, we also offer financing for other cosmetic procedures like reconstructive surgery. We invite you to ask us if you’re not sure! 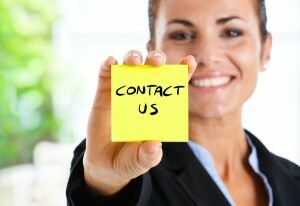 We have a diverse selection of cosmetic surgery financing. What is the fastest way to reach UMC? The fastest way to reach us is by email, or by using our online credit application form. Will my credit score affect my application? Yes, it will. We usually like to see a credit score of at least 550 for a sub-prime loan and 600 for a standard loan. We also like to see at least one year of stable employment history with an income of at least $2,000 gross per month. How do I determine my credit score? You can get a credit score from any of the major credit bureaus.. Depending on the rating scale a specific credit bureau uses, your score may be higher or lower. Can I get a cosigner if my credit’s not good enough? We encourage you to try applying by yourself first if and when possible. However, if your application is rejected, or you believe your personal credit isn’t up to par, a cosigner may be able to help get you approved. Does my doctor’s office need to be enrolled with UMC for me to get financing? The short answer is generally no, your doctor does not need to be enrolled with us. However, certain payment plans may require your doctor to be enrolled so we can issue an ACH or wire transfer to your doctor’s checking account. How does my doctor get paid? 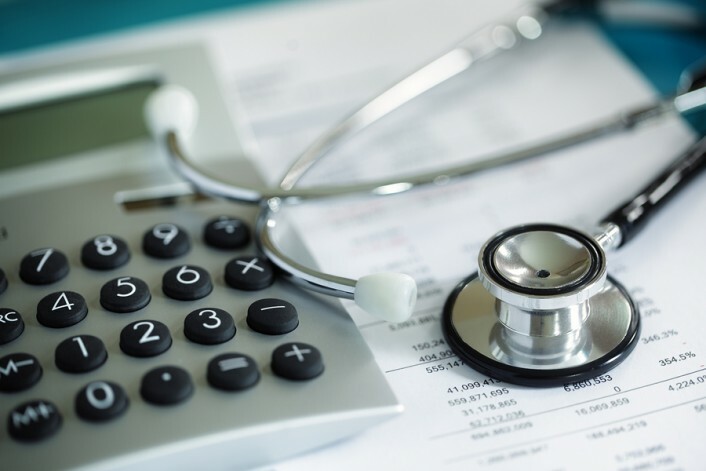 Depending on the type of surgery, the individual loan terms and other factors, we may issue a check directly to you to take to any doctor you wish for the procedure. We may also send multiple checks to cover the doctor, the anesthesiologist and the surgical center or hospital. Finally, we may initiate a wire transfer into your doctor’s bank account directly. This depends on your specific needs and whether your healthcare provider is enrolled with us, among other factors. UMC has helped thousands of people get the cosmetic procedures they want and need, and we want to help you too! We don’t believe finances should ever be a bar to getting medical care. Please contact us to find out more about how our fast, flexible, friendly application service can assist you with getting or reclaiming the look you’ve always wanted!